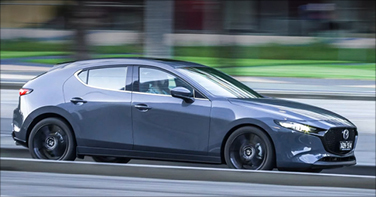 The next-gen Mazda3 has arrived at Sunshine Coast Mazda! 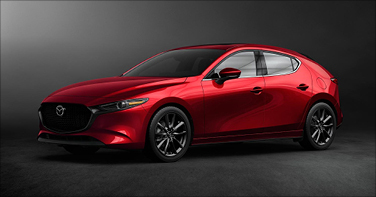 Be amongst one of the first to see and test drive this latest model. 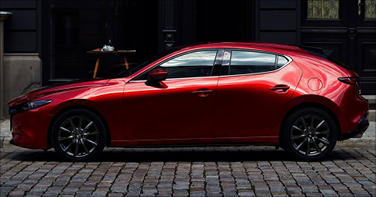 This elegant new Mazda 3 model brings with it a great leap forward in design, engineering and technology to offer unparalleled driving enjoyment. Enter your details and your preferred test drive date & time here and we’ll contact you shortly to confirm.